It’s like stepping right into a dream. 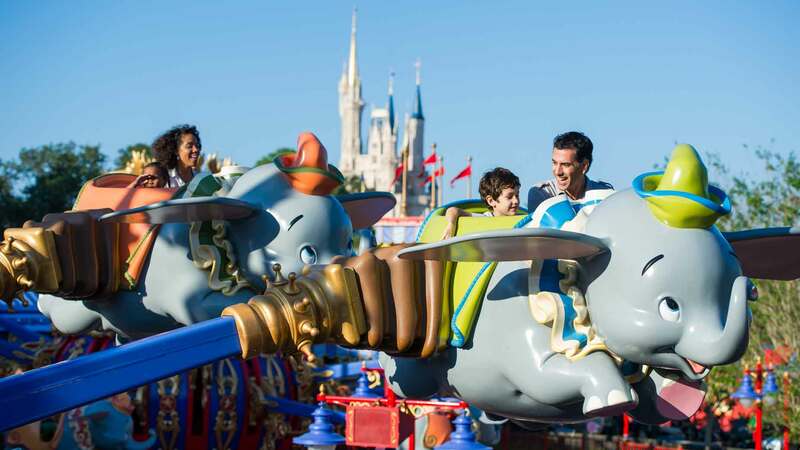 The four Walt Disney World Theme Parks make the real world seem far away, and make-believe as real as the smile on your face. Experience storybook wonder as favorite Disney classics come to life at the Magic Kingdom Park. Discover big fun and cultures from around the globe at Epcot. Create your own adventure and explore the realm of creatures who inhabit our world… and our imagination…at Disney’s Animal Kingdom Theme Park. And share the spotlight with the glitz and glamour of Hollywood at Disney’s Hollywood Studios. Wherever you go, the only limit to fun is your imagination. The world is a magical place, thank you for exploring it with us!